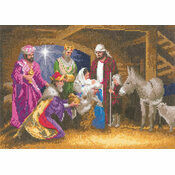 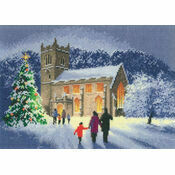 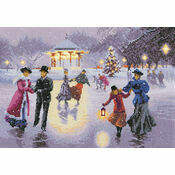 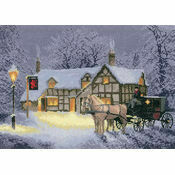 Designed by John Clayton, this Christmas cross stitch kit is a beautiful piece for the festive season. 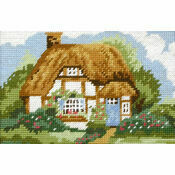 Suitable as a gift or for hanging in your own home, it creates a lovely cosy atmosphere. 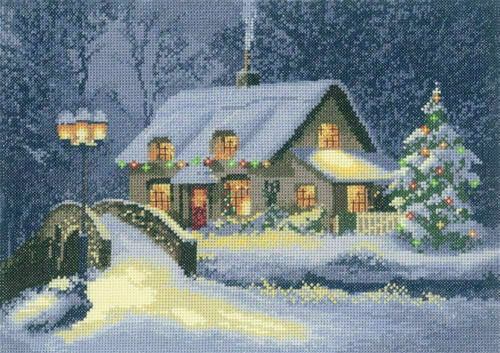 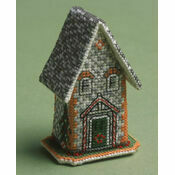 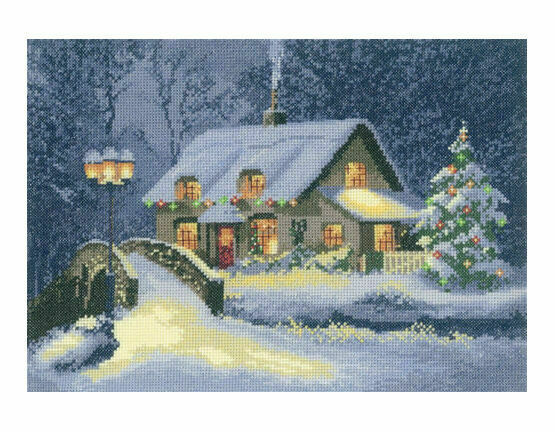 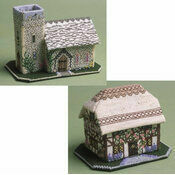 Featuring a traditional stone cottage surrounded by snow, a perfect scene is set by this cross stitch kit. 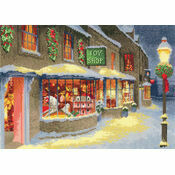 It’s sure to get you in the mood for a lovely Christmas.